A systematic treatment of the design and fabrication of chipless RFID sensors This book presents various sensing techniques incorporated into chipless RFID systems. 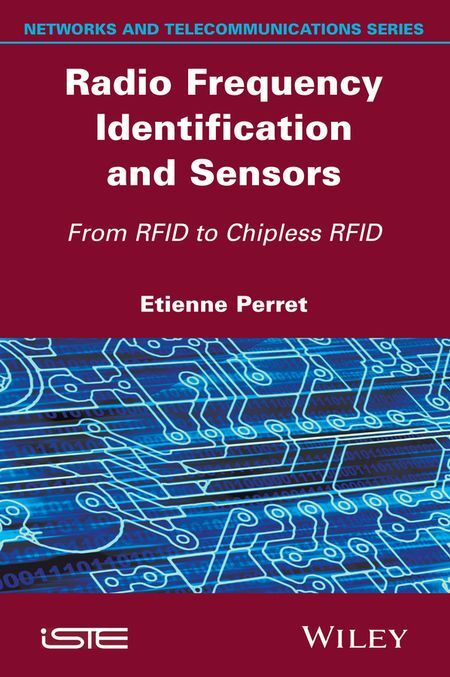 The book is divided into five main sections: Introduction to Chipless RFID Sensors; RFID Sensor Design; Smart Materials; Fabrication, Integration and Testing; and Applications of Chipless RFID Sensors. 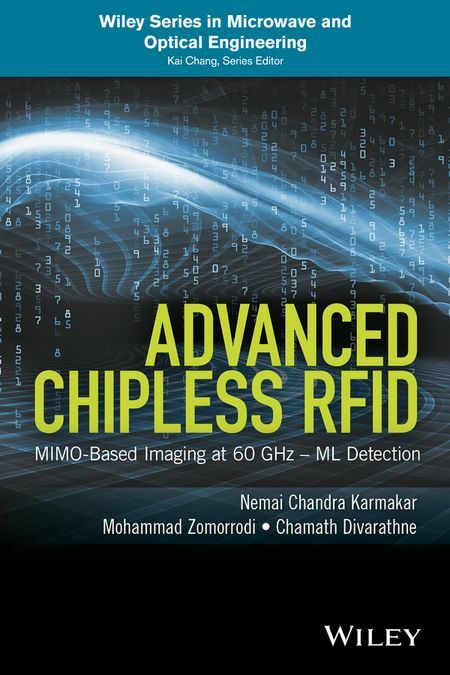 After a comprehensive review of conventional RFID sensors, the book presents various passive microwave circuit designs to achieve compact, high data density and highly sensitive tag sensors for a number of real-world ubiquitous sensing applications. 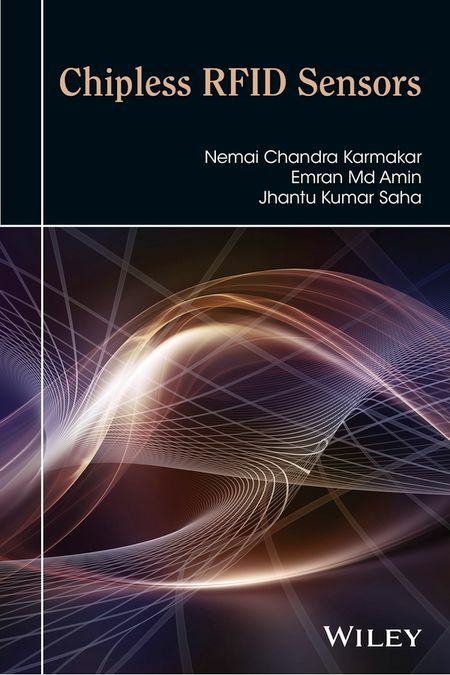 The book reviews the application of smart materials for microwave sensing and provides an overview of various micro- and nano-fabrication techniques with the potential to be used in the development of chipless RFID sensors. 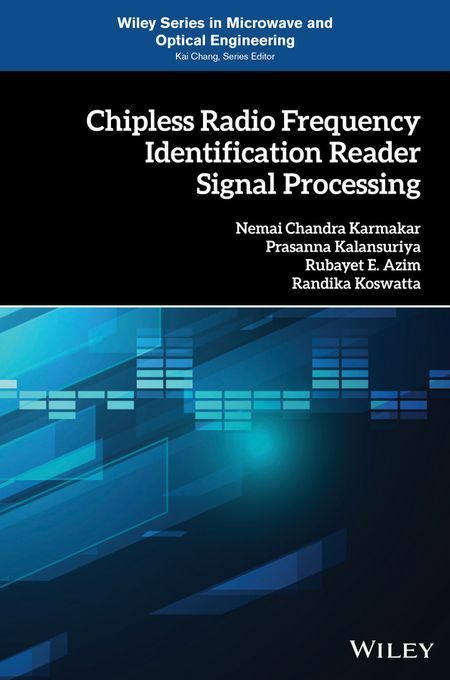 The authors also explore a chipless RFID reader design capable of reading data ID and sensory information from the chipless RFID sensors presented in the book. 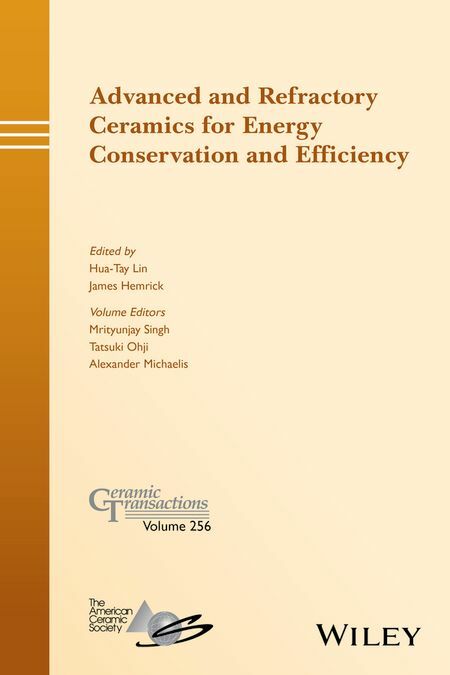 The unique features of the book are: Evaluating new chipless RFID sensor design that allow non-invasive PD detection and localization, real-time environment monitoring, and temperature threshold detection and humidity Providing a classification of smart materials based on sensing physical parameters (i.e. humidity, temperature, pH, gas, strain, light, etc.) Discussing innovative micro- and nano-fabrication processes including printing suitable for chipless RFID sensors Presenting a detailed case study on various real-world applications including retail, pharmaceutical, logistics, power, and construction industries Chipless RFID Sensors is primarily written for researchers in the field of RF sensors but can serve as supplementary reading for graduate students and professors in electrical engineering and wireless communications.